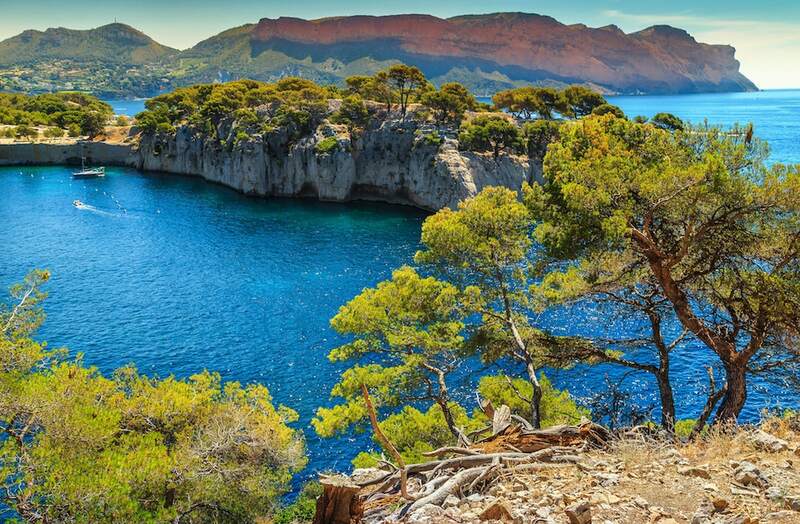 Cassis is a magical place ! 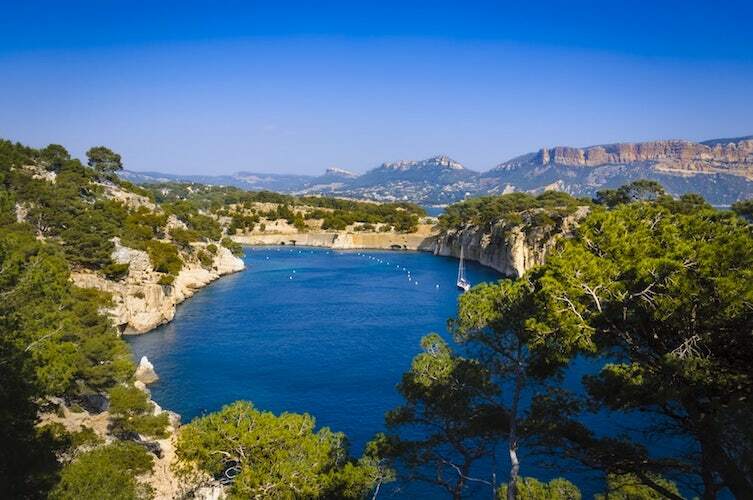 An exceptional location between the serenity of a typical village from Provence, and the animation of worldwide known city ! 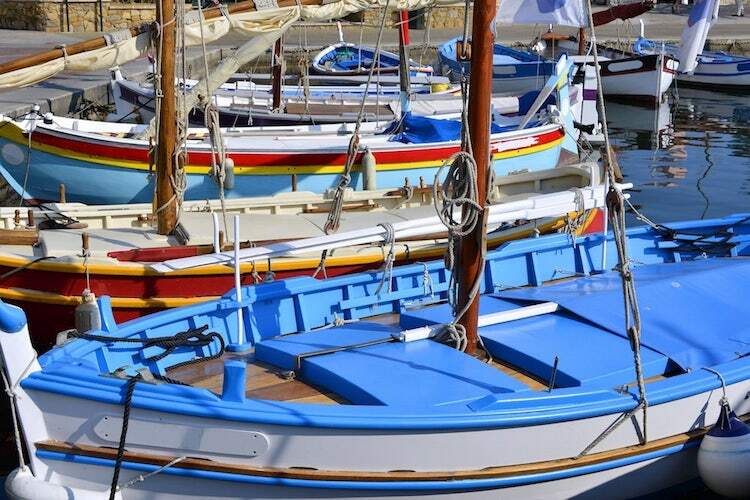 You will enjoy the charm of the city while walking in the narrow streets and the fishermen colored houses. 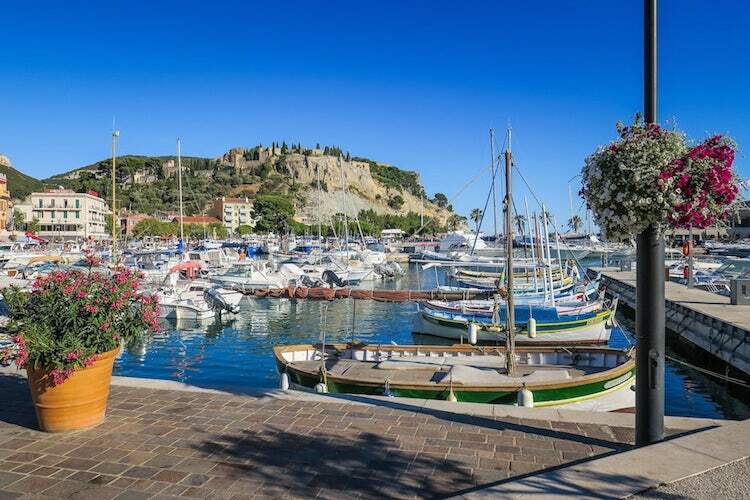 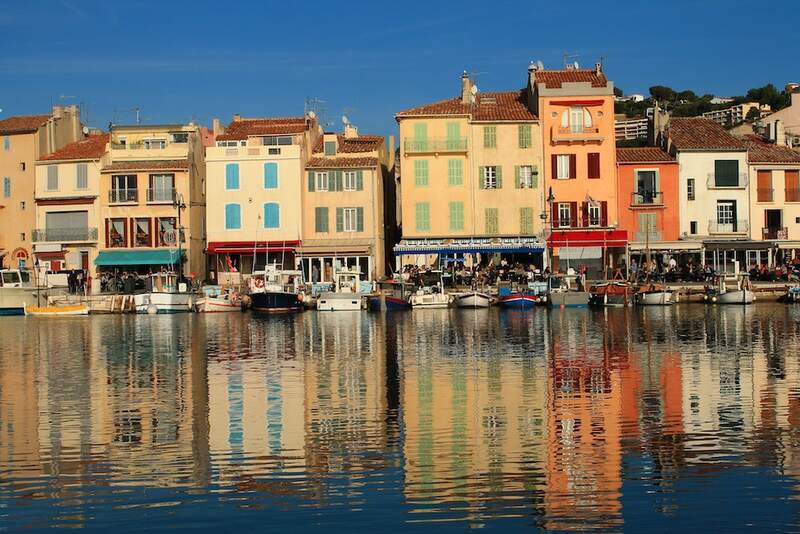 You will never forget Cassis, its port, its boats and welcome terraces when you'll see them. 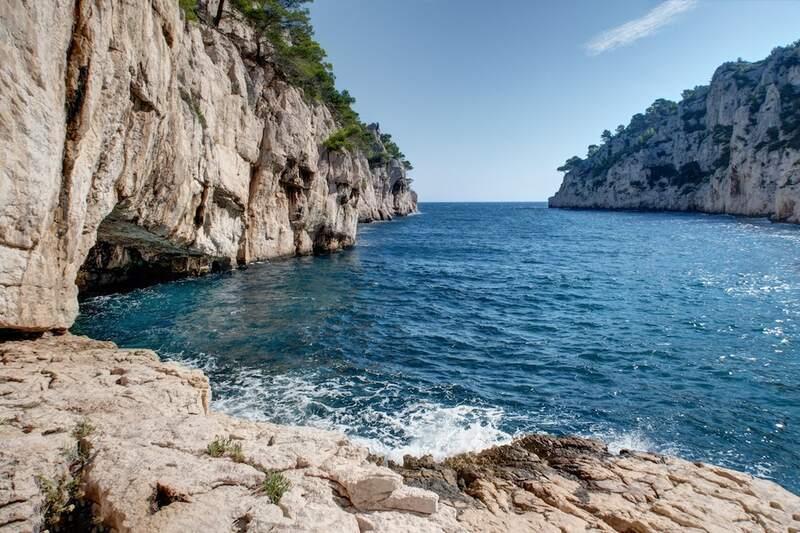 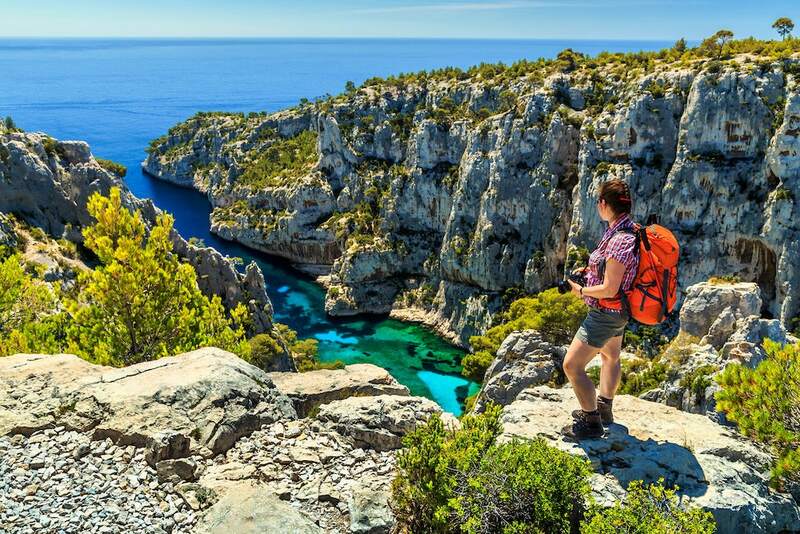 The Parc National des Calanques is the first European national parc to be peri-urban, maritime and rural. 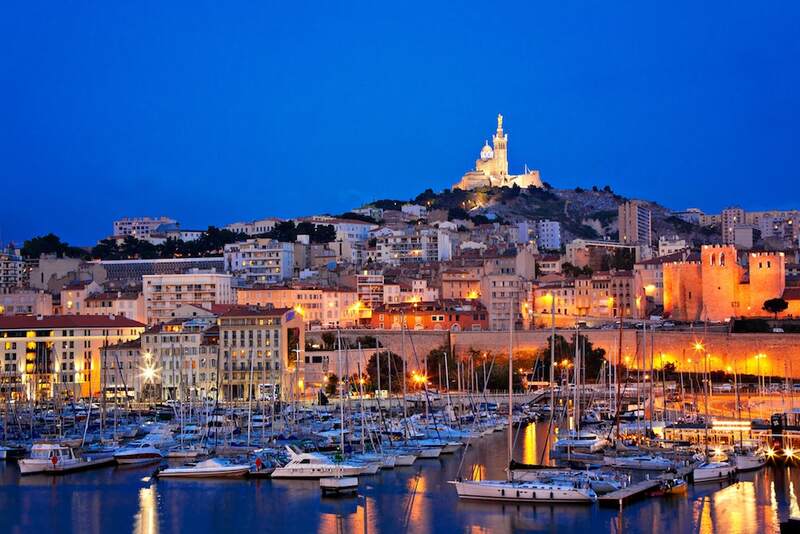 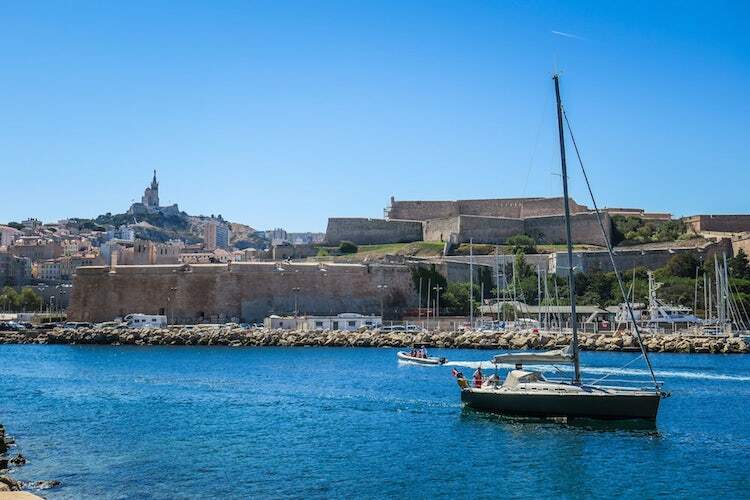 Marseille, La Ciotat and Cassis are in the heart of the parc. 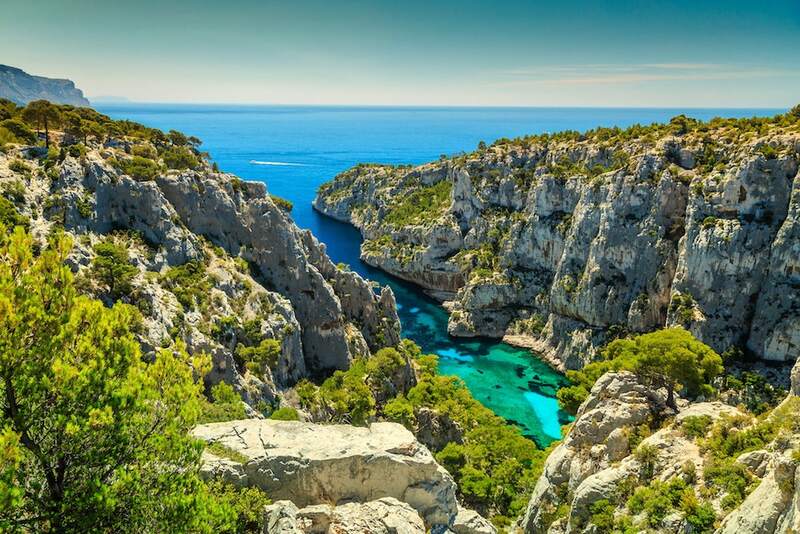 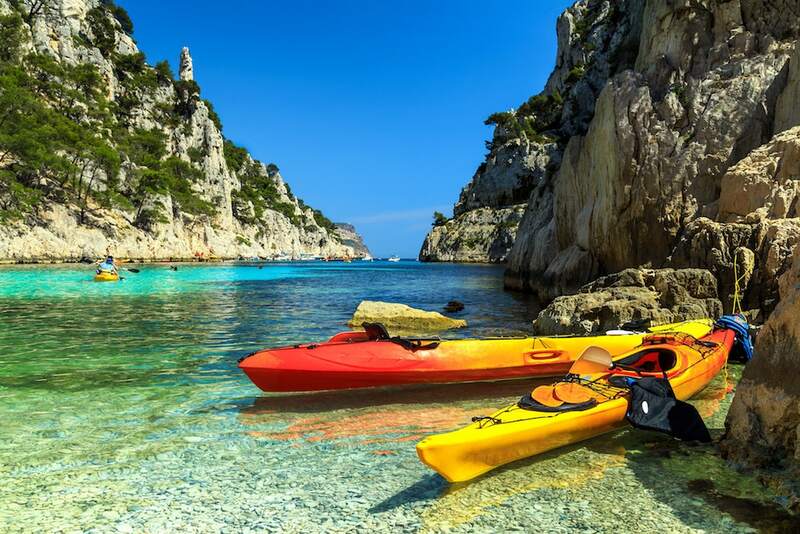 Well-known sight of the Provence, the "Calanques" are well known in the world for their scenery, biodiversity and cultural heritage. 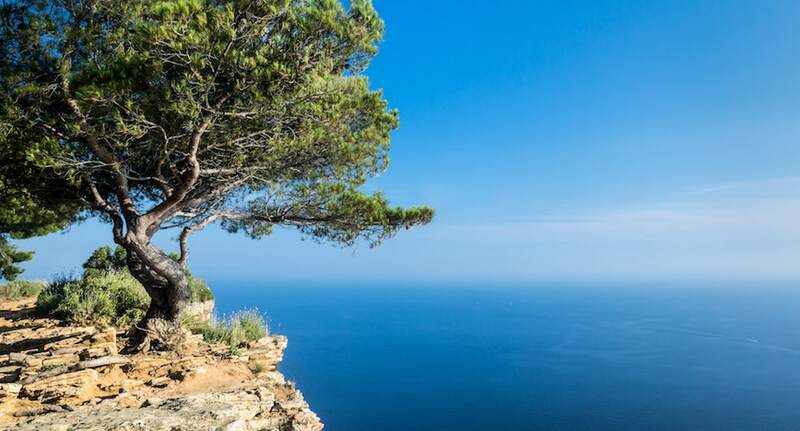 the "Cap Canaille" and the highly scenic "route des Crêtes"
Situated East from the port and the village, the "Cap Canaille" is a classified cliff. 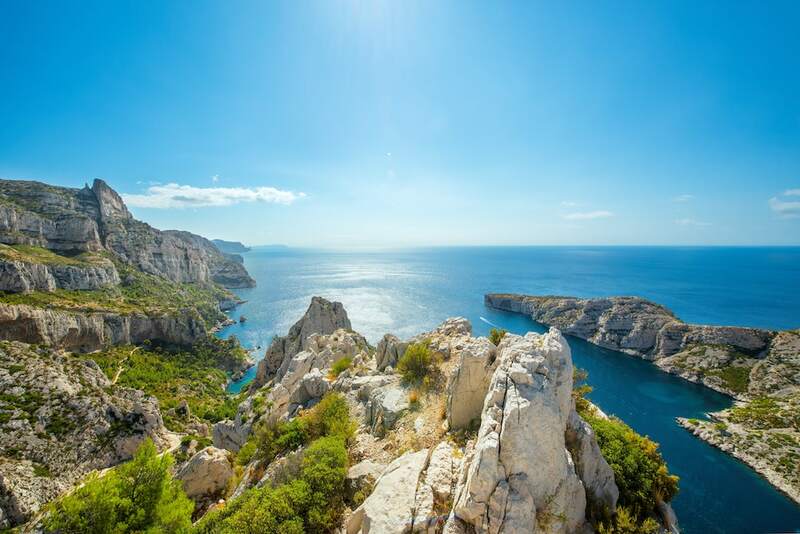 The Calanques peak at Cap Canaille which reaches almost 400 m high, the cliff is the highest maritime cliff in Europe. 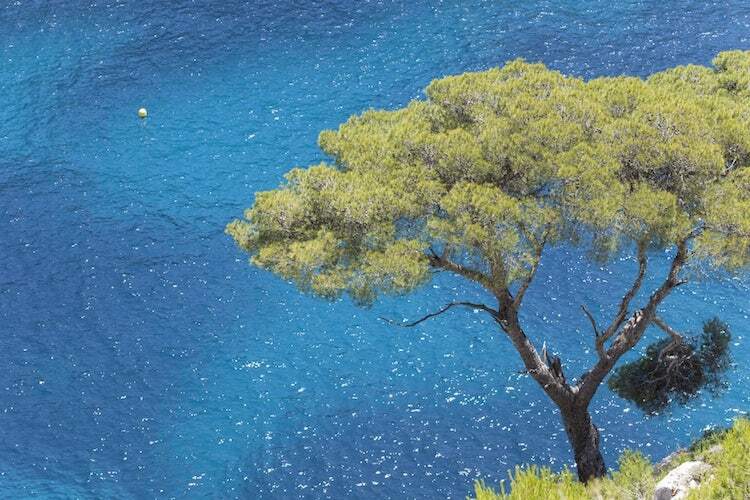 Plunging view on the blue water, surrounding Cassis. 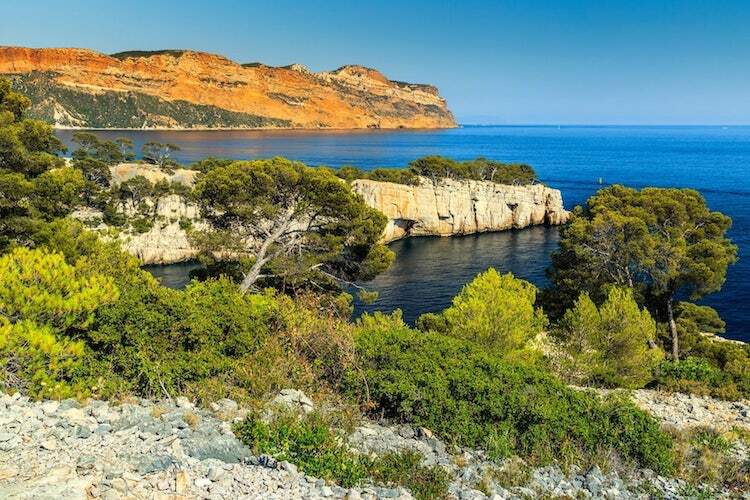 The "route panoramique des crêtes" (The panoramic road of the peaks) offers spectacular sights on the Gulf of Cassis, the Calanques and the islands off Marseille. 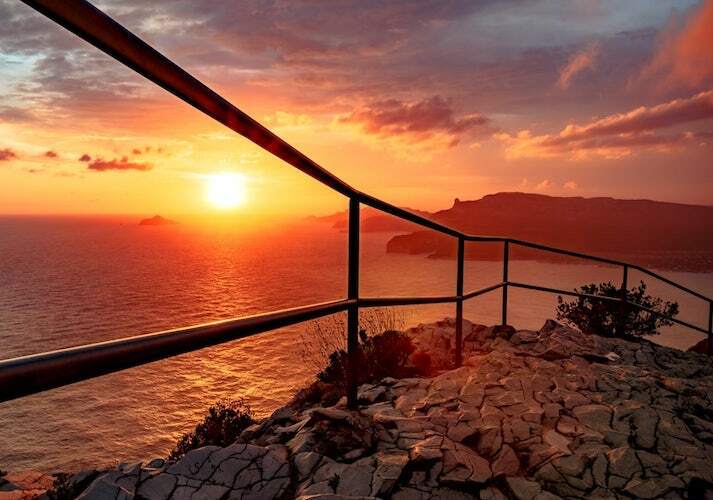 Magnificent view all the way ! 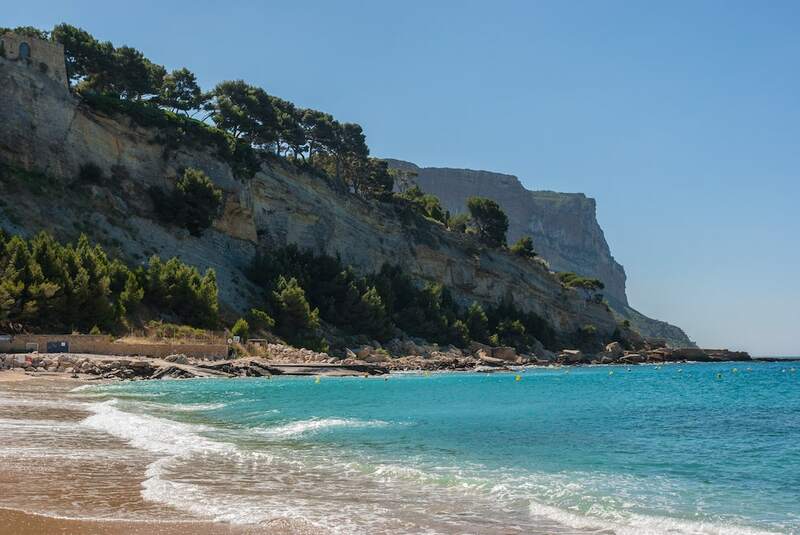 The Cassis vineyards are amongst the first AOC (certified controlled origin) in 1936 (with Sauternes and Châteauneuf-du-Pape). 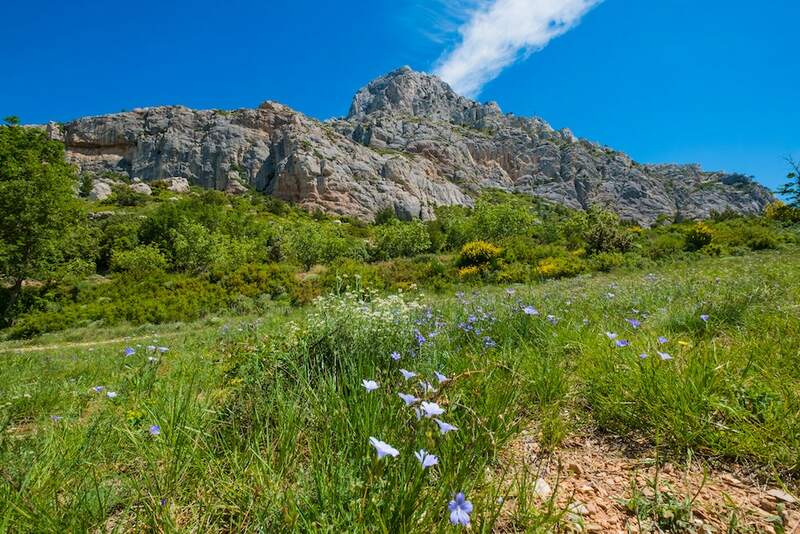 It's the only vineyard fully integrated into a National Parc. 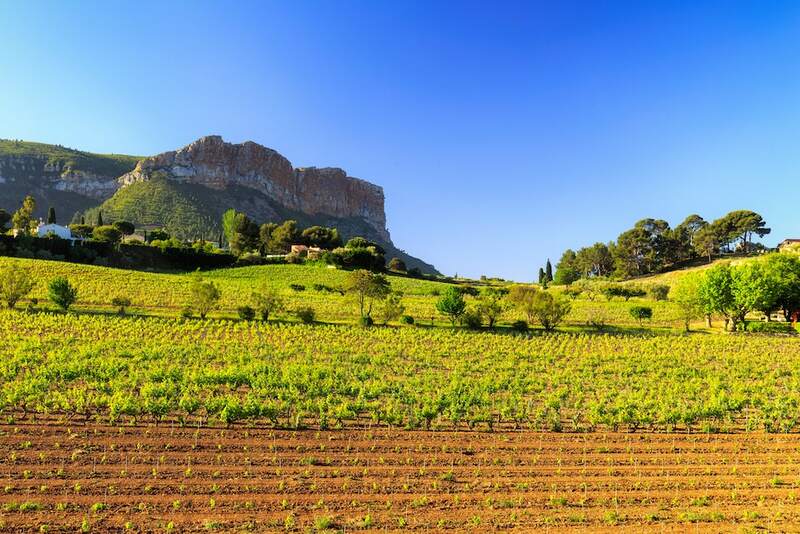 It produces 71% of white wines, 26% of rosé wines and 3% of red wines. 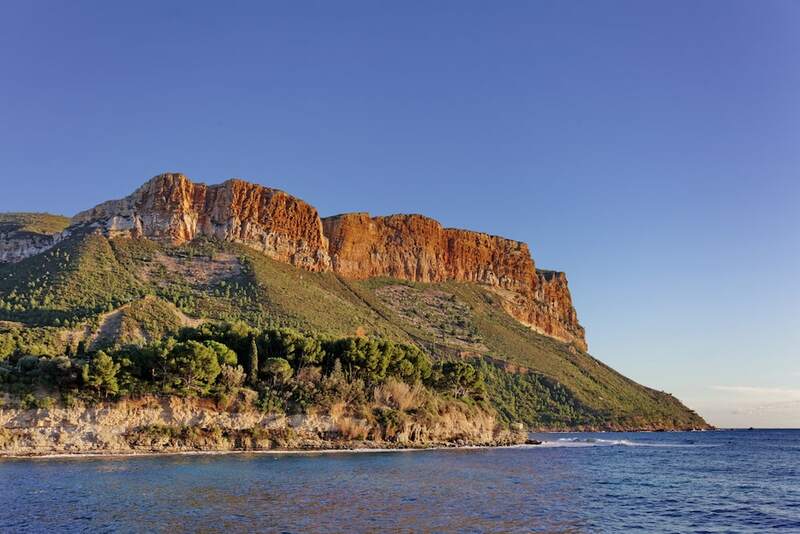 Twelve loving winemakers grow vines from the 215 hectares of the Cassis vineyard, and produce 1 million bottles a year. 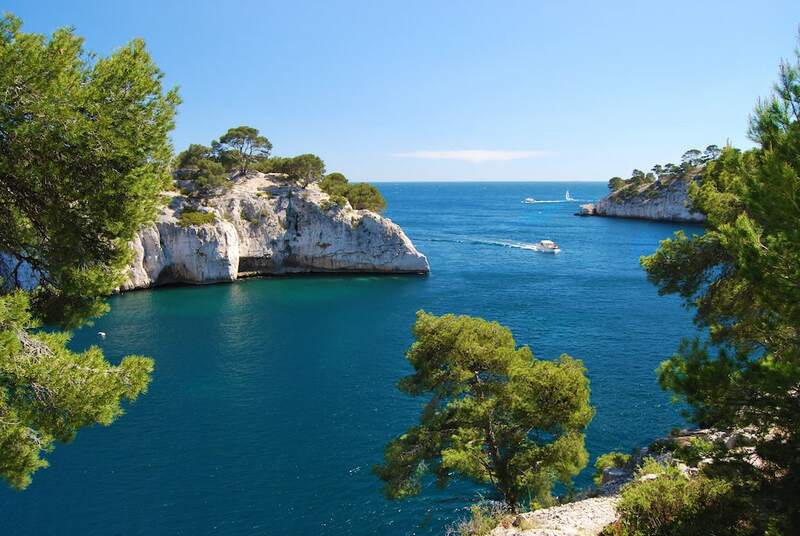 La Demeure Insoupçonnée is ideally located to explore Provence, the sea with beaches and typical villages, the trails by the sea of the climbed villages. 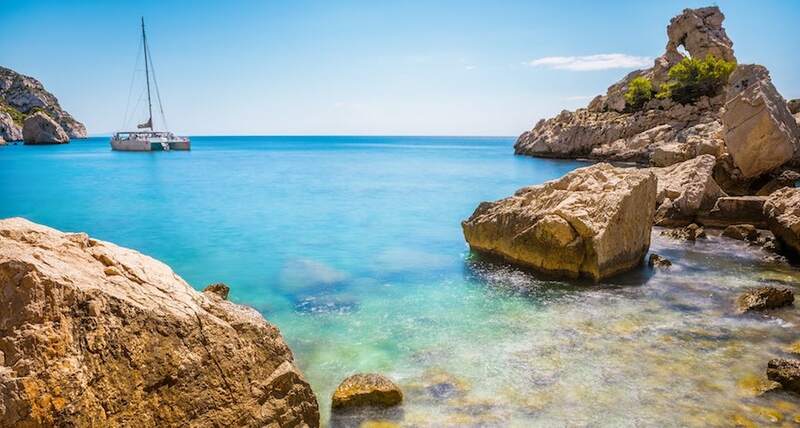 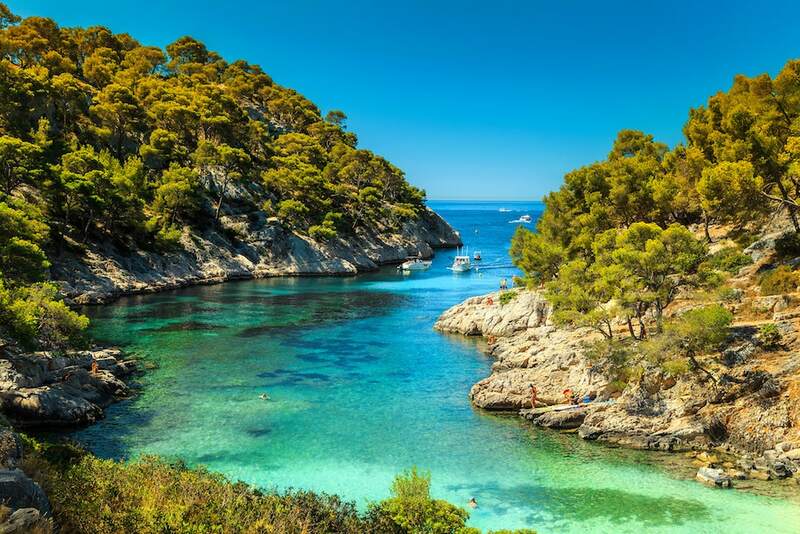 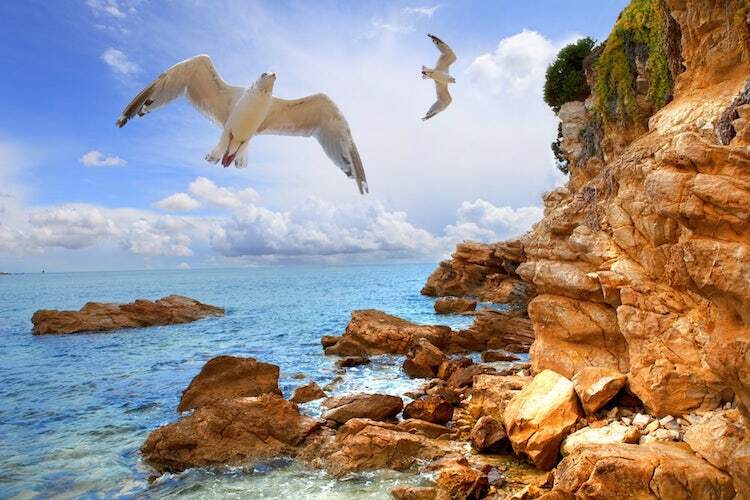 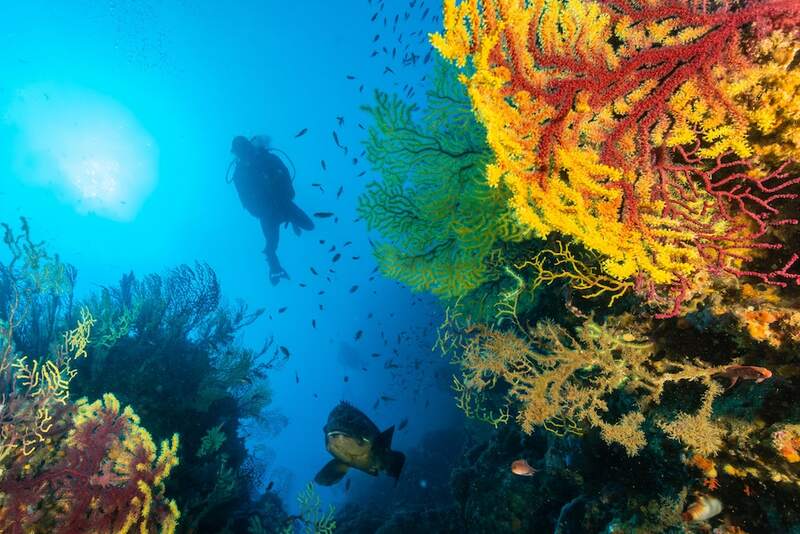 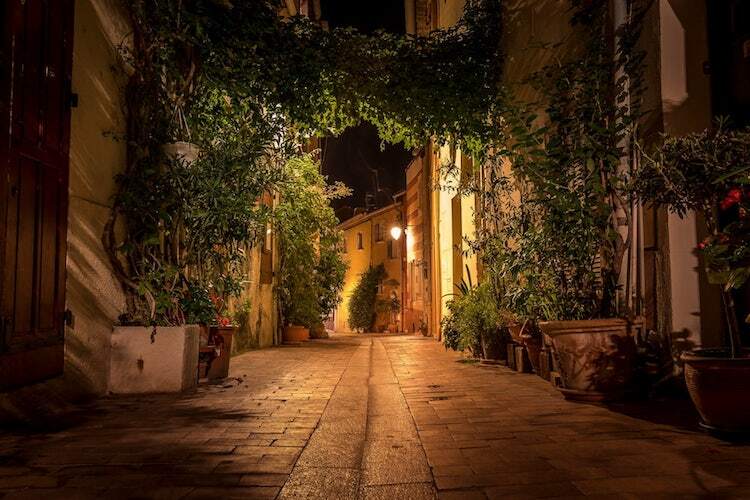 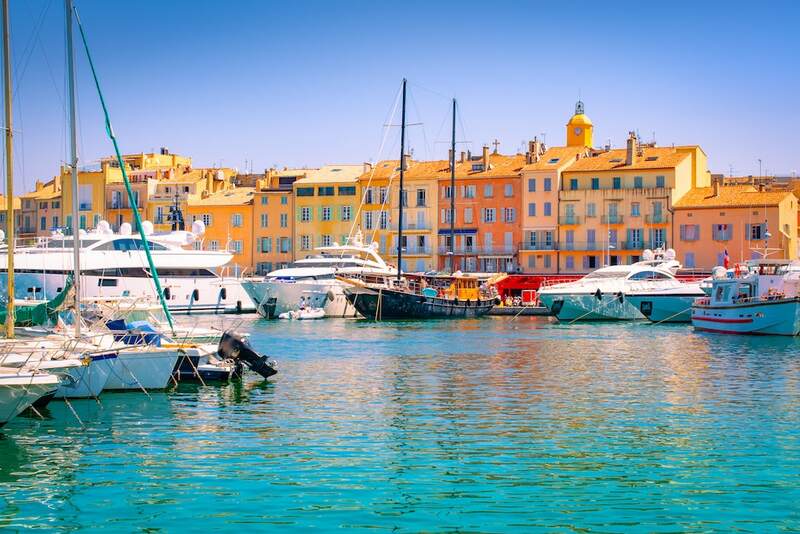 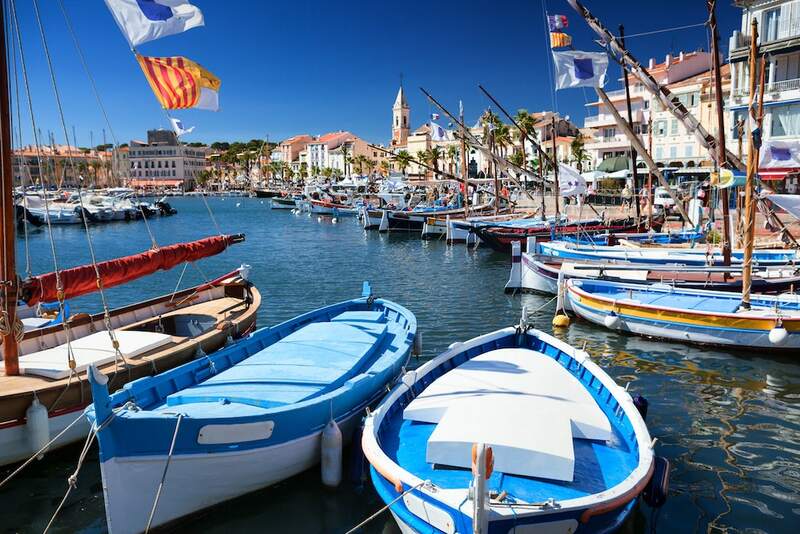 You will be charmed by Provence : Sanary-sur-Mer, Bandol, the lovely village of Castellet, the typical city of Aubagne, homeland of Marcel Pagnol and the santons de Provence (figurines of Provence), La Ciotat, La Cadière d'Azur, Aix-en-Provence and the famous Sainte-Victoire mountain, Marseille, or even Saint-Tropez ! 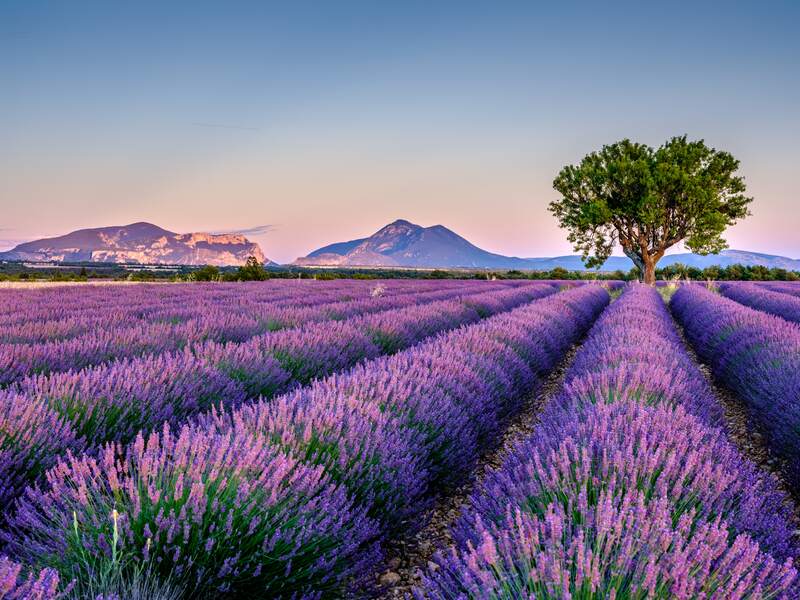 Saint-Rémy-de-Provence as well as the Baux-de-Provence are also must see spots! 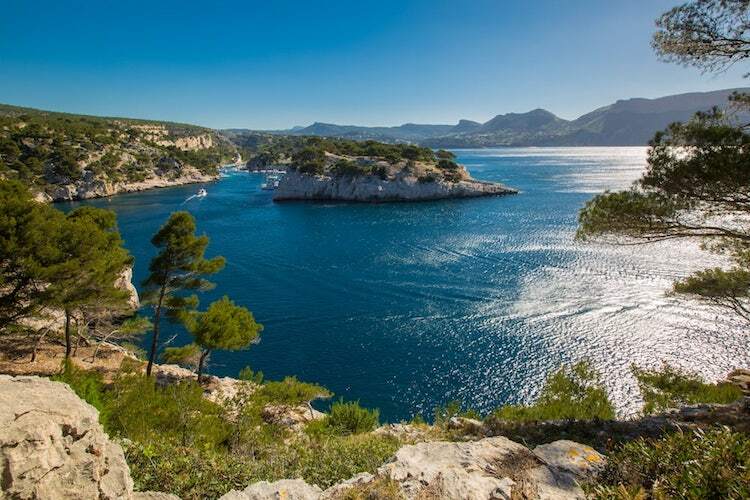 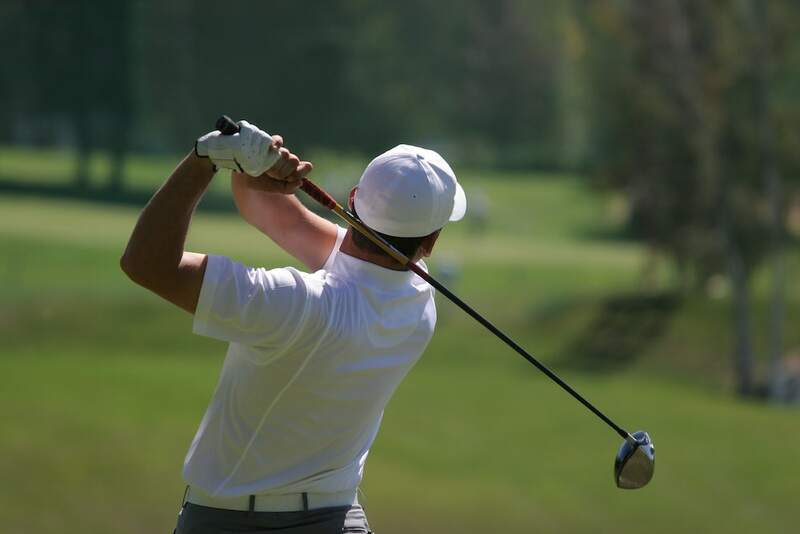 The golfs of the Sainte-Baume in Nans-lès-Pins, of Dolce Frégate Provence in Saint-Cyr-sur-Mer and La Salette in Marseille will welcome you! 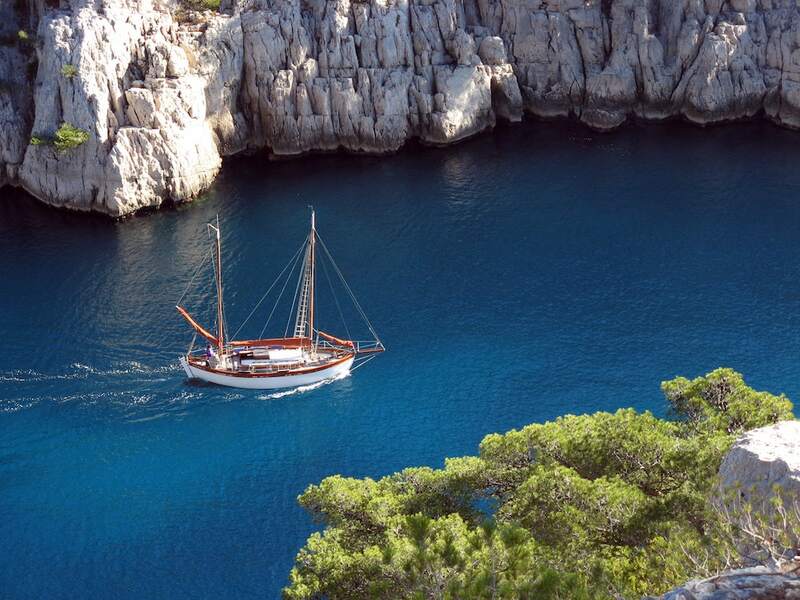 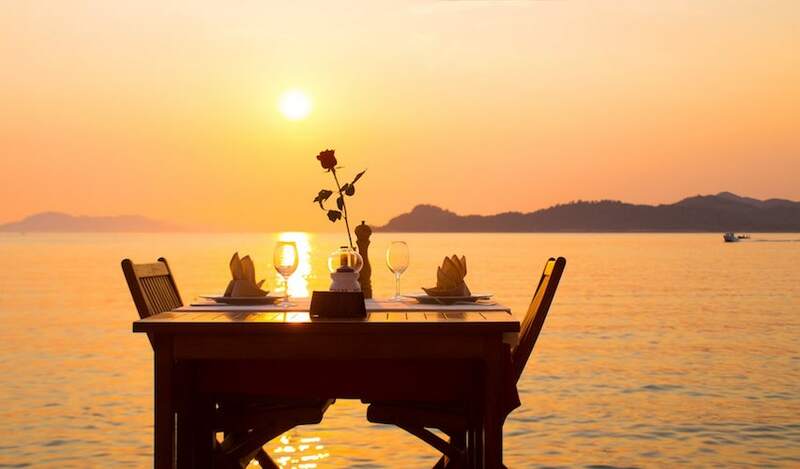 The islands (Porquerolles, Frioul, Port-Cros, Bendor, Giens, Embiez...), just for you !